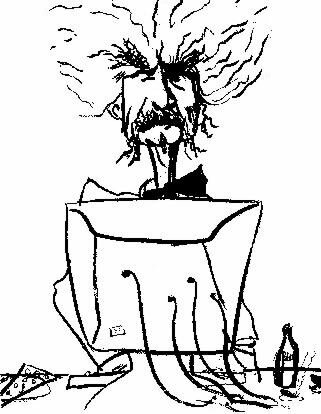 TwainWeb, in association with Amazon.com, is pleased to offer discounts on books by and about Mark Twain. By purchasing your books from Amazon.com via TwainWeb, you generate commissions that are donated to the Mark Twain Project on behalf of all Mark Twain Forum members. Detailed assessments of many recent books may be found on the Forum 's book reviews page. To ensure that the commission from your purchase is properly credited to the Mark Twain Project, you must order each book by following the Amazon.com link on each review. If you order more than one book at a time, be sure to use the back button on your browser to return here and continue shopping; all of the titles you thus select will be added to your Amazon.com shopping cart. When you are finished shopping, you may then complete your transaction from the Amazon.com site. Amazon.com is pleased to have TwainWeb in the family of Amazon.com associates. We've agreed to ship books and provide customer service for orders we receive through special links on TwainWeb. Amazon.com associates list selected books in an editorial co ntext that helps you choose the right books. We encourage you to visit TwainWeb often to see what new books they've selected for you. P.S. We guarantee you the same high level of customer service you would receive at Amazon.com. If you have a question about an order you've placed, please don't hesitate to contact us .